Do you ever wish you looked like someone else? Or that you could skip school because you feel self-conscious about your appearance? 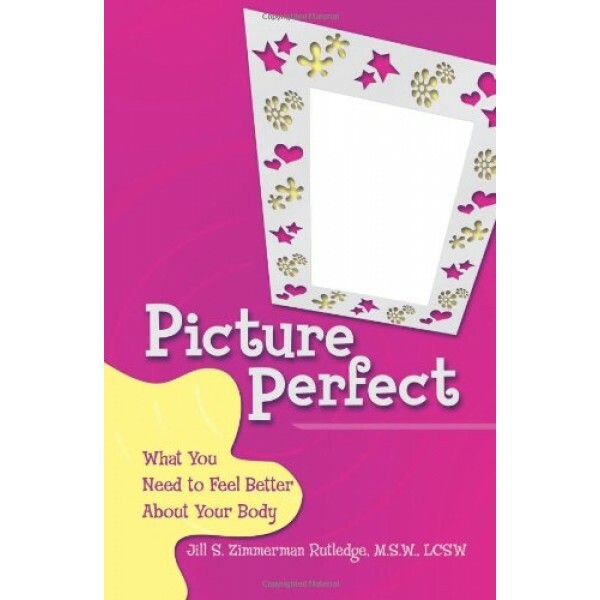 Do you think you're fat or ugly, even though everyone says you're fine? So many girls have these kinds of feelings from time to time. The important thing is to find ways of coping with them so they don't stop you from living your life. 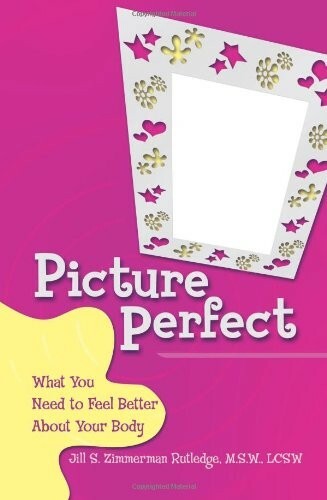 Picture Perfect will help you see how other girls who struggle with liking themselves have found solutions that really help them feel better about who they are--and their stories will show you ways to feel better too!